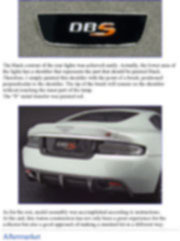 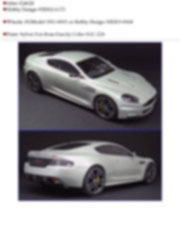 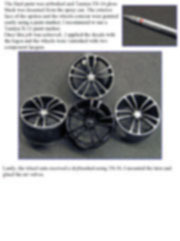 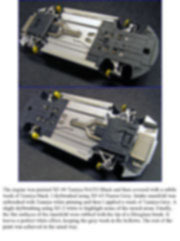 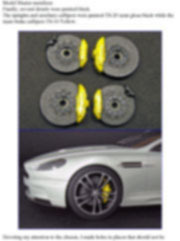 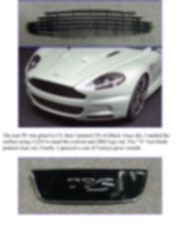 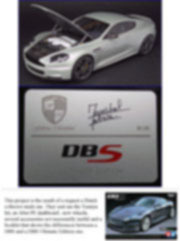 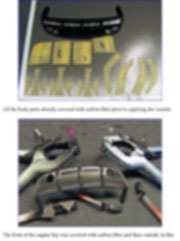 It’s true that the Aston Martin DBS produced by Tamiya is not a new kit and probably some of you have read an article on other hobby magazines. 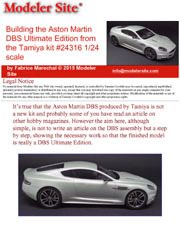 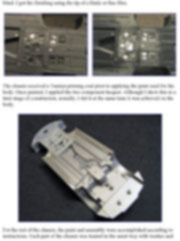 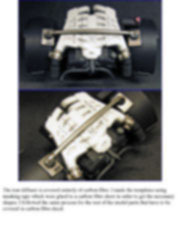 However the aim here, although simple, is not to write an article on the DBS assembly but a step by step, showing the necessary work so that the finished model is really a DBS Ultimate Edition. 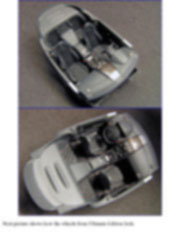 Once the model was finished, the exterior should have all the aesthetic features of the Ultimate Edition as well as the front and rear seats with the typical Damask upholstery of this version. 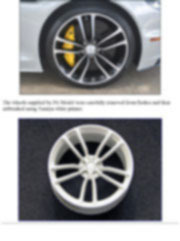 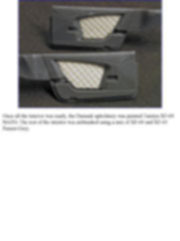 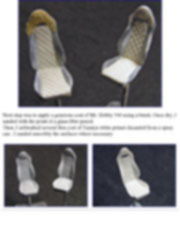 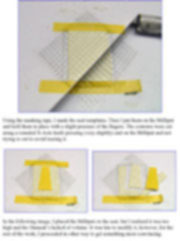 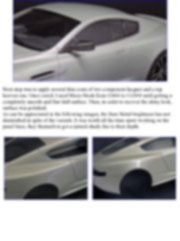 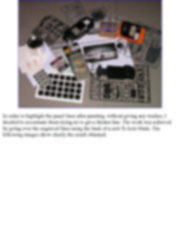 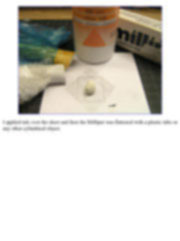 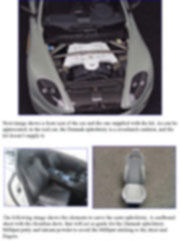 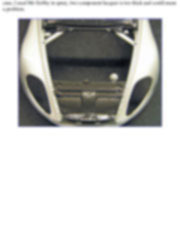 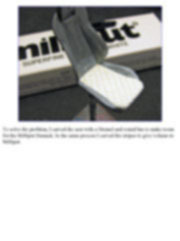 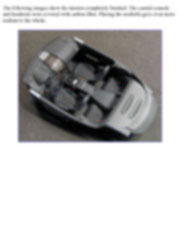 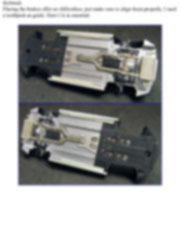 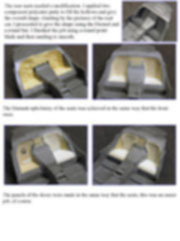 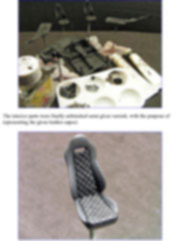 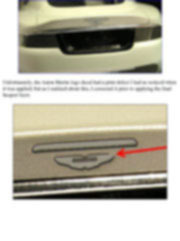 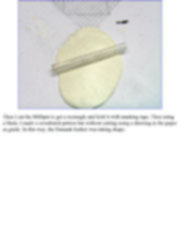 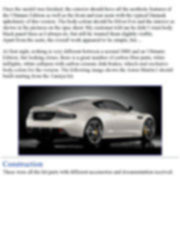 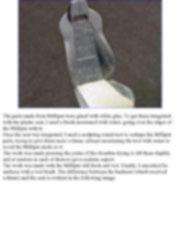 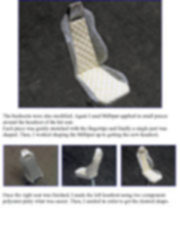 The body colour should be Silver Fox and the interior as shown in the pictures on the spec sheet. 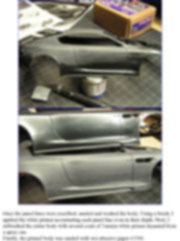 My customer told me he didn’t want body black panel lines as I always do, but still he wanted them slightly visible. 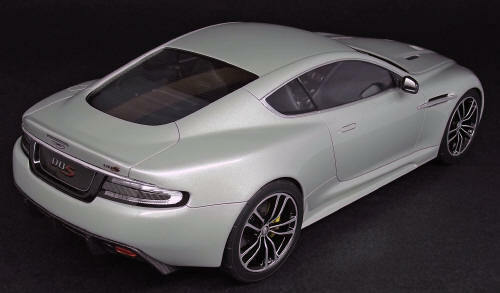 At first sight, nothing is very different between a normal DBS and an Ultimate Edition, but looking closer, there is a great number of carbon fiber parts, white taillights, white callipers with carbon ceramic disk brakes, wheels and exclusive body colors for the version. 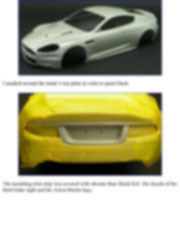 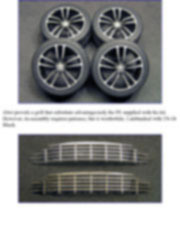 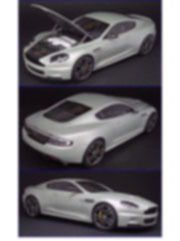 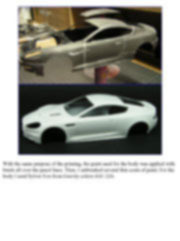 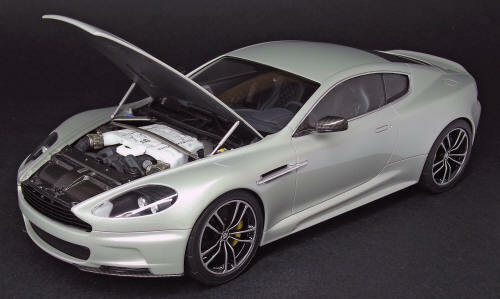 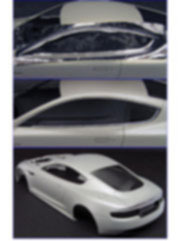 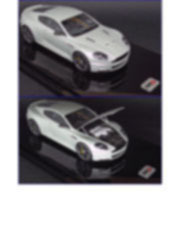 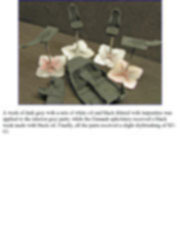 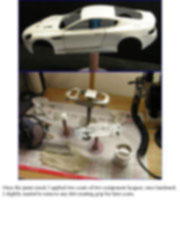 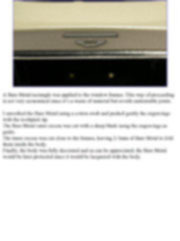 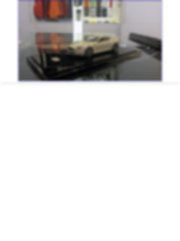 The following image shows the Aston Martin I should build starting from the Tamiya kit. 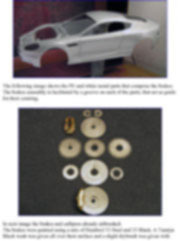 These were all the kit parts with different accessories and documentation received.